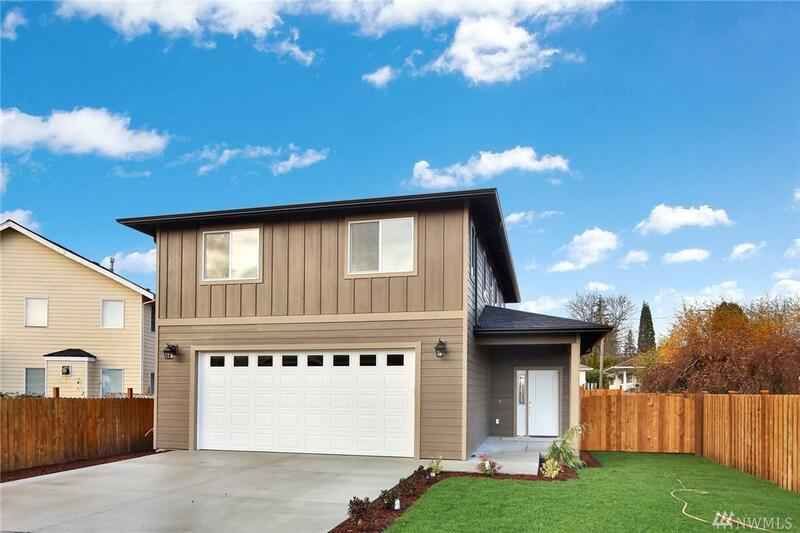 Fall in love w/this new construction elegant home in the desirable Ferndale location within walking distance to downtown & schools. 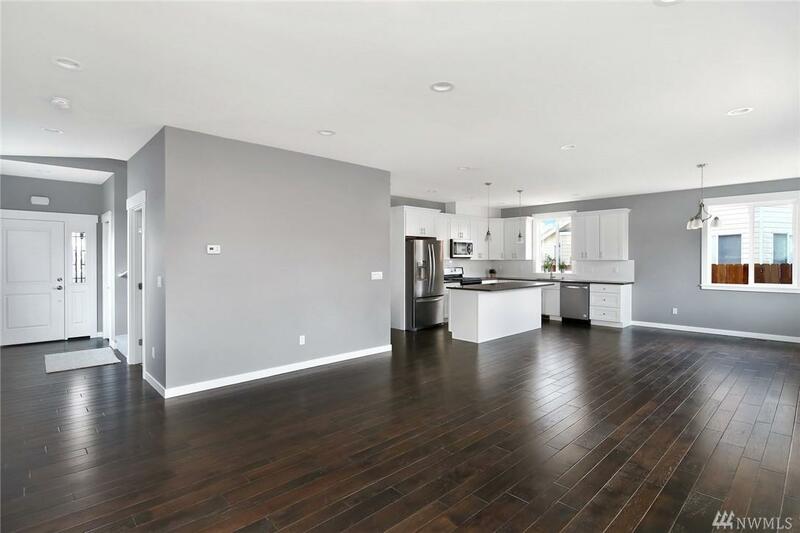 Perfect layout with well used space, bright open kitchen, huge walk in pantry & quartz counter tops throughout the home.Great master bdrm w/ breath taking Mt.Baker & Twin Sisters view. 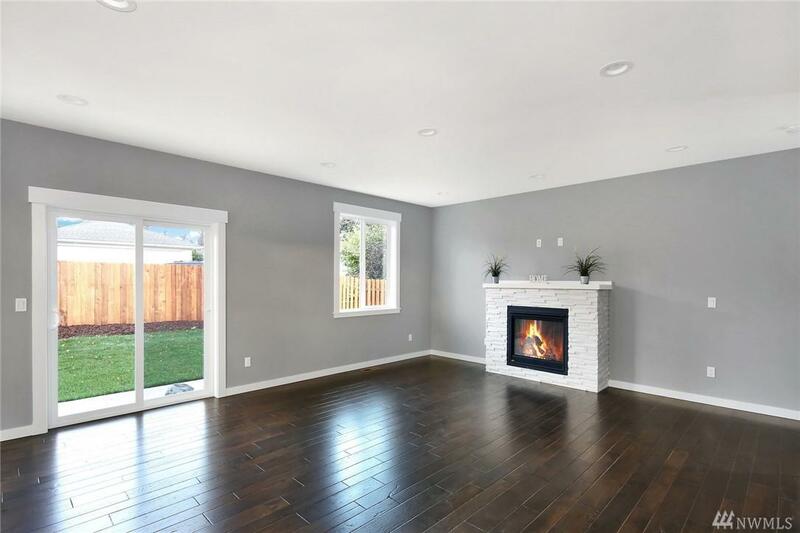 Upgraded laminate flooring, custom build gas fireplace. 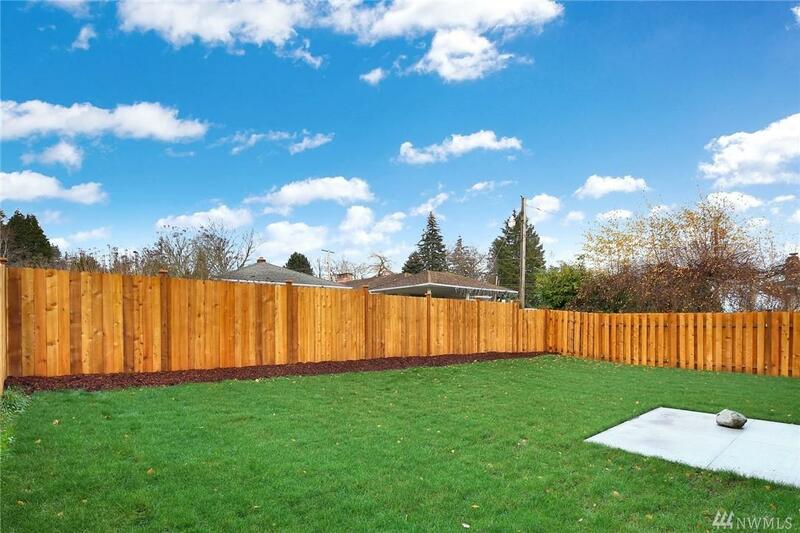 Fully landscaped,fenced backyard with extra wide space on the side of the house for extra parking & easy access with boat etc.